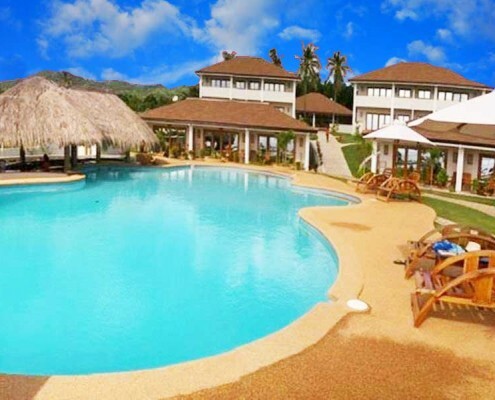 The Salamangka Beach & Dive Resort located outside San Juan, Siquijor Island, is a good choice for tourists who love luxury and are willing to pay a bit more in order to enjoy a good view and ambiance. It is not recommended for budget travelers, but if you are willing to spend extra bucks for a comfortable and conveniently-located resort hotel in Siquijor, the Salamangka Beach and Dive Resort is surely something worth considering. There are 21 rooms all in all, classified into four room types: Garden cottage, Bay view cottage loft, Ocean view loft, and Superior ocean view loft. 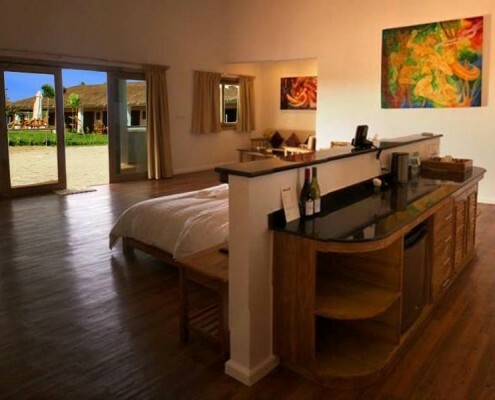 Basically, the garden cottage rooms are the most basic, priced at around PHP3,500/US$80 per night. 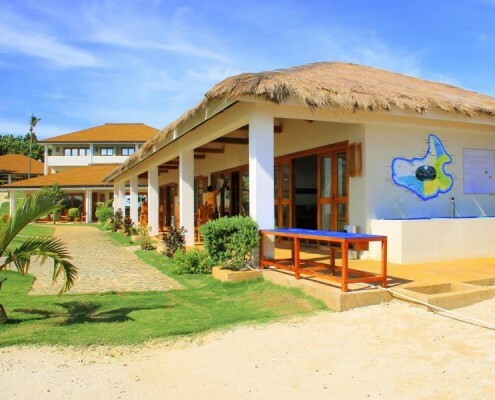 The bay view cottages are at around PHP6,000/US$130 per night, the ocean view loft rooms at around PHP10,000/US$225 per night, and finally, the superior ocean view loft rooms are available at around PHP11,000/US$250 per night. 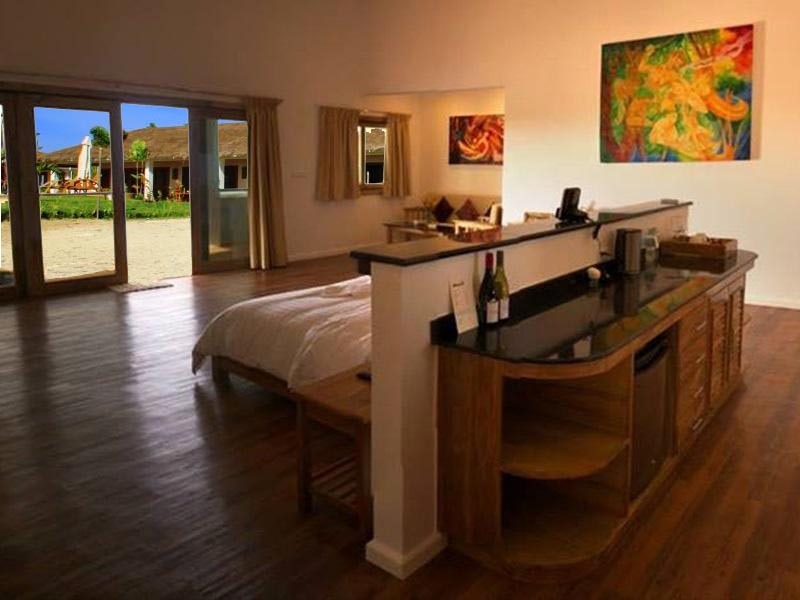 All rooms have air-conditioning and 24/7 electric supply ensured by a backup generator. Also, the rates mentioned are good for two person-sharing for all rooms. 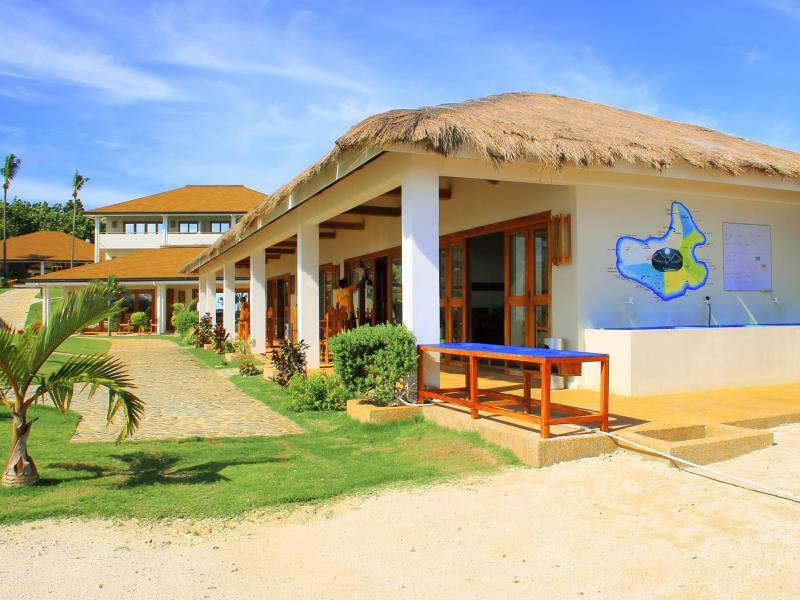 Salamangka Beach and Dive Resort is also well-known for its sports and recreational opportunities such as diving, swimming in an outdoor pool, garden sightseeing, and even indulging in spa and massages. To those who want to keep buff while on vacation, Salamangka also offers a quite extensive gym facility and fitness center. Internet connection would not be a problem as well, since Wi-Fi is available in the public areas of the resort. Another luxurious offering would be the resort’s private beach that guests could enjoy. 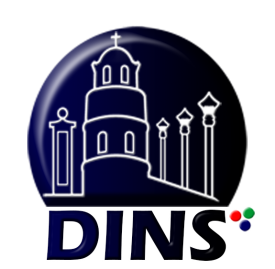 Other services are also available for Salamangka guests. To name a few, guests could opt to have their laundry done while staying in; they could also get a babysitting service; they could use safety deposit boxes; and they could hire a car, among other optional services available. In conclusion, Salamangka Beach & Dive Resort is definitely something to consider if budget is not a problem. 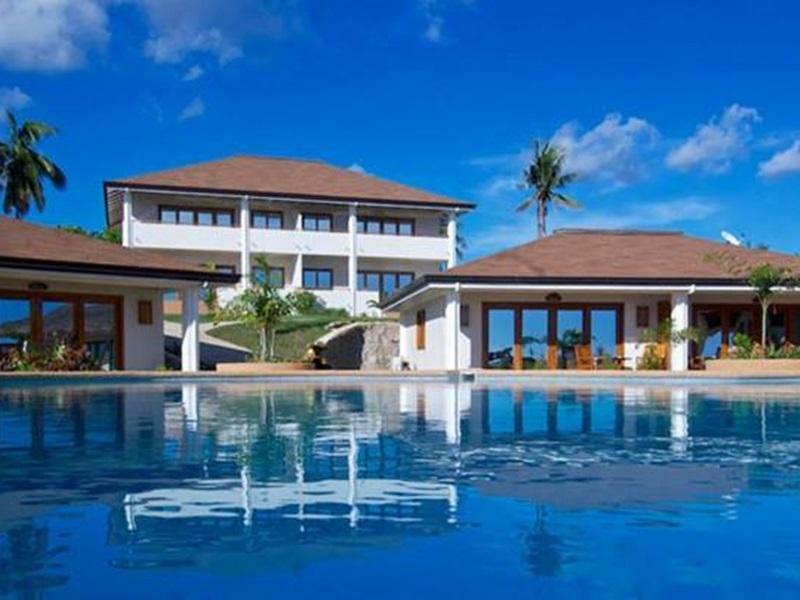 Those who plan to stay on Siquijor Island for more than two nights would definitely find convenience in the resort’s location as well as with its facilities. It is a good complement to a beautiful island as the resort itself presents many opportunities for photo opportunities with its aesthetics and good view.